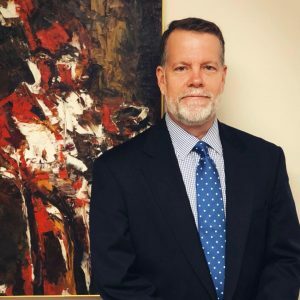 For over 30 years Bernardo Injury Law has been serving citizens of the 20th Judicial Circuit including Lee, Charlotte, Collier, Glades, and Hendry Counties. Our typical response time is within 15 mins during office hours! 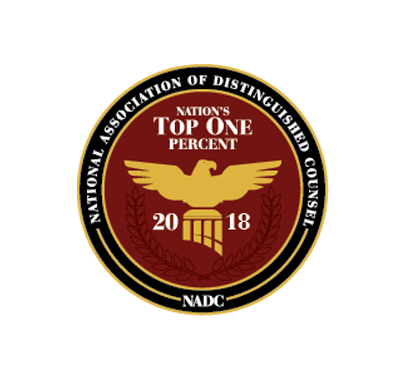 We have represented clients and victims of negligence in the areas of Fort Myers, Cape Coral, Estero, Sanibel, Captiva, Lehigh Acres, Venice, Naples, Bonita Springs, Fort Myers Beach, Punta Gorda, North Port, Immokalee, Clewiston, LaBelle, Port Charlotte, Port St. Lucie, and Sarasota. Bernardo Injury Law has also handled numerous cases throughout the state of Florida and across the country. 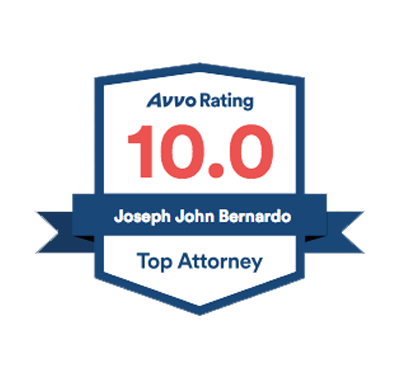 We strive to provide aggressive, high-quality representation to injury victims. Our law firm never has and never will represent an insurance company. When you are injured or have lost a loved one due to negligence, Fort Myers injury lawyer Joe Bernardo and our dedicated team will protect your rights and fight for the compensation you are entitled to. Our personal injury lawyer will collect no fee unless we recover a settlement or jury verdict on your behalf. For a free consultation, call 239-332-3000 or e-mail us at gethelp@injuryinfo.org. I just wanted to thank you for helping us with all of this. I appreciate your patience with me and talking to Jeff, to help me understand. I really did not know insurance companies were heartless. Thank you again for everything. The information above has not been received or approved by the Florida Bar. Not all verdicts and settlements achieved by this office are listed. Every case is subject to unique facts and circumstances which may or may not result in a settlement or verdict. Any such settlement or verdict that does occur will be unique to that case. Past settlements and verdicts are therefore not a predictor of the results that may be obtained in your case. Many more variables and specific facts particular to your case must be considered to make determinations and/or valuations of your claim. The verdicts and settlements listed are not representative of every case in that category of injury. When you are injured and someone else is at fault, you need a strong, capable attorney to guide you through various steps involved in filing a personal injury claim. 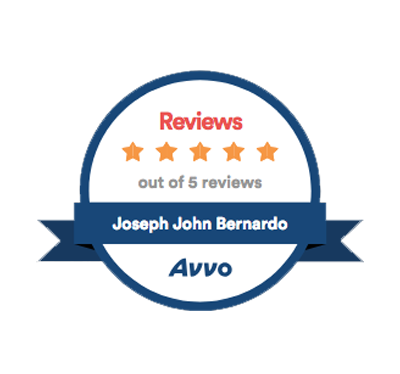 At Bernardo Injury Law, we will build you a sound case, aggressively protect your rights and fight to hold the negligent party responsible for your devastating injury. Life-altering injuries leave a person disabled permanently. While car accidents are among the most common causes, many different types of accidents can result in severe injuries. At Bernardo Injury Law, we have significant experience helping victims with life altering injuries and their families recover the compensation they need after devastating accidents. At Bernardo Injury Law, we have extensive experience representing injured people, including spinal and brain injury victims to family members who have lost a loved one in a wrongful death accident. We practice personal injury law exclusively. 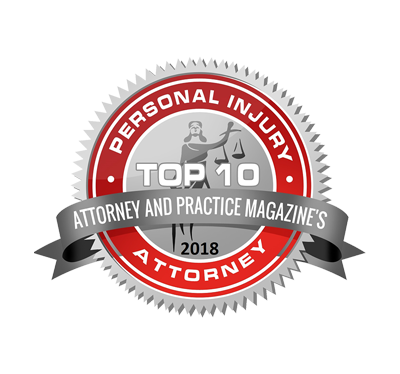 This enables us to stay up to date on statutes, groundbreaking personal injury cases, and advanced technologies in medicine and investigation techniques. We are prepared for trial in every case. We will not encourage you to settle unless we believe you will receive the maximum recovery available for your injury. If you are injured or have lost a family member, let our experienced Fort Myers injury attorney work for you. We will deal with the insurance companies and legal issues so you can focus on recovering from your injury or grieving your devastating loss. 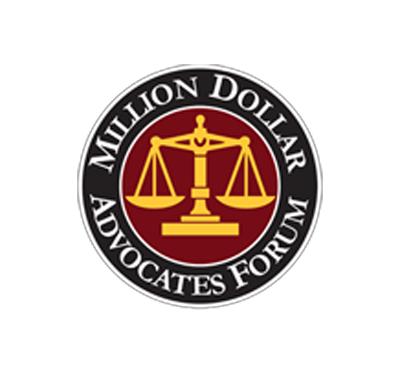 Contact us online or call our law firm for a free consultation today. It is important to speak with an attorney as soon as possible following an injury. There are deadlines for filing personal injury claims.